In the past, a brand’s mastery over any given market might have been common. Nowadays, things have changed. Brands have popped up one by one to meet increasing demands for various products. One of which is coffee. Coffee brands with many varieties from different parts of the world have flooded the market, including here in Indonesia. Finding a place in the consumers’ hearts is the best strategy to beat off stiffening competition. 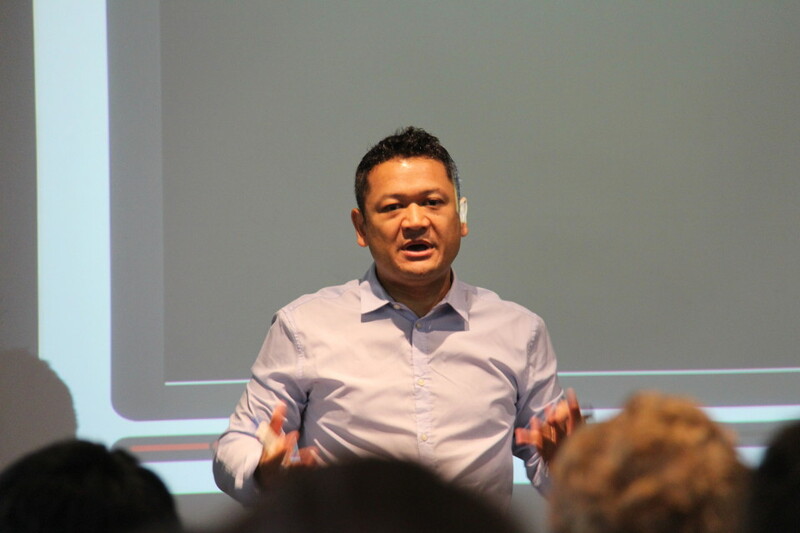 This was revealed during BINUS INTERNATIONAL’s Business Management and Marketing Program public lecture titled ‘Branding Strategy by Nestle, a Multinational Company Experience’, at the JWC campus, on May 21. The main speaker at the event was Indrasena Patmawidjaja (also known as Dede), PT Nestlé Indonesia’s Business Executive Manager. 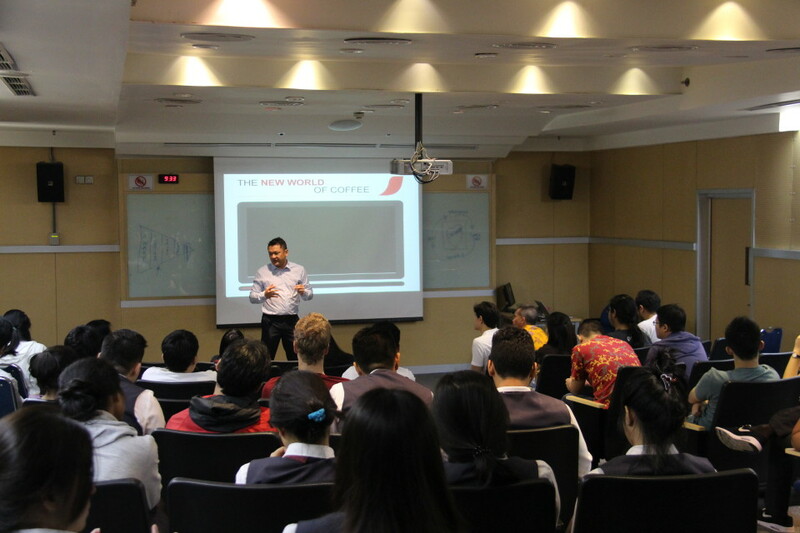 On this occasion Dede shared Nestlé’s experiences in marketing strategies. 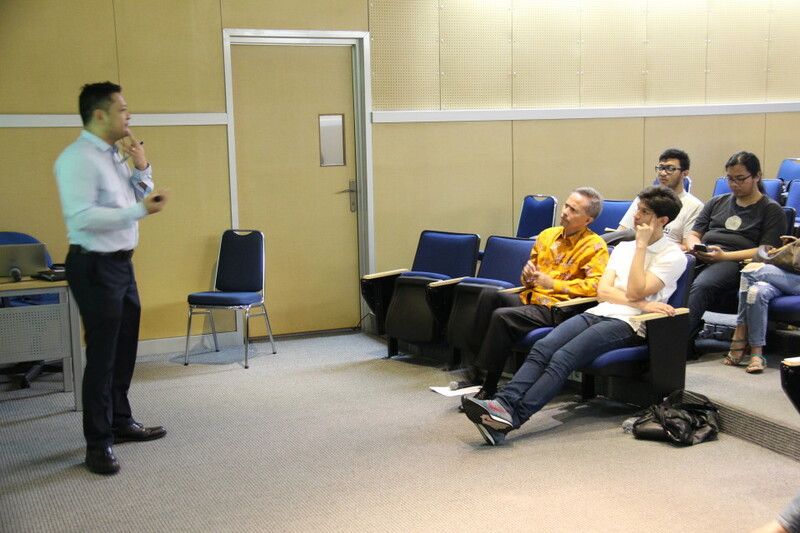 He also offered an analysis of Nestlé’s branding strategy in Indonesia’s mature coffee market. Broadly speaking, Dede stated that his company’s coffee brand offers the experience of drinking coffee, not just attractive packaging. In his opinion, coffee consumers now form a saturated market because they so many brands to choose from. “Consumers are bored with coffee products’ advantages. All of the products offer them. So, what we do offer is the story or experience of drinking a cup of coffee made of our products. If consumers fall in love with the story, they will like the product,” said Dede. Dede drew on an example of Apple’s products. He believes the majority of Apple users are interested in using the product because of the story or meaning within the brand. Apple users feel proud of their products. Furthermore, as Dede stated, to make a product with a story that attracts consumers, a manufacturer has to do product research first and then study the market’s responses and consumers’ expectations toward the product. Based on the results, great ideas or other unique things will emerge and can be used as a ‘weapon’ to conquer the market. “The story that is generated will include experiences as well as the characteristics of the brand. The better the story, the higher the brand’s value,” said Dede. After getting an appropriate storyline, the next task is framing the story with an attractive packaging. Not only interesting, the story should also be presented to consumers in a timely manner and in accordance with their wishes. Dede also mentioned that Nestlé has a framework of ideas that are different from other brands. It advances the elements of health and goodness in life. Based on the framework, the idea is then applied into production processes until it is in the consumers’ hands. After delivering the product ‘packed in’ story to consumers, the next task is maintaining a base of loyal consumers who use the product. To that end, the manufacturer should pay careful attention to its service and product quality that must be maintained, if not improved from time to time. “If consumers get a different experience from their expectation, then it is likely that they will not perceive the story. Or even worse, they will leave the product,” said Dede. “Students can learn to develop professional capabilities in making marketing decisions or management from people like Pak Dede. 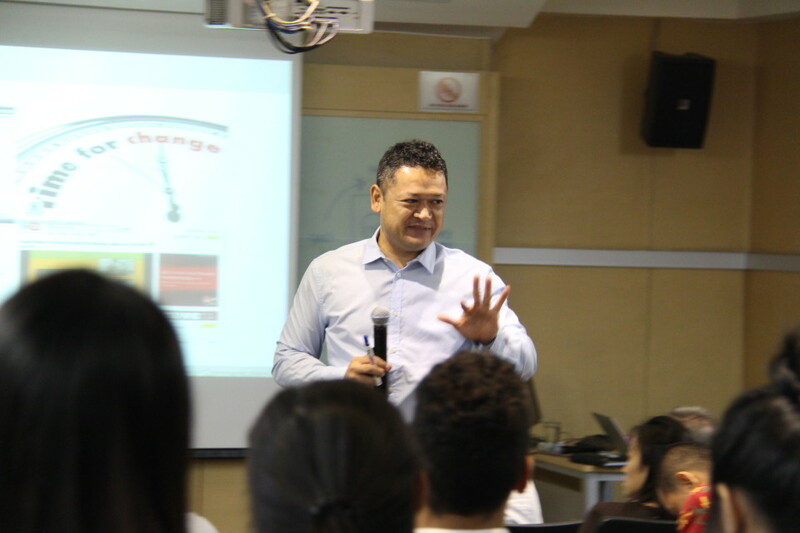 Hopefully, after graduating they will be capable of working in a multinational company“, said Augustine Nicolaas Hillebrandes Oroh, head of the undergraduate program of Marketing at BINUS INTERNATIONAL.